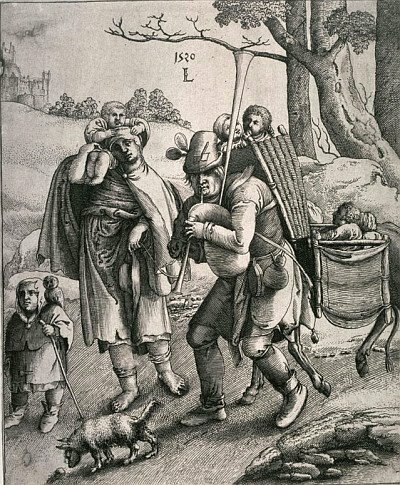 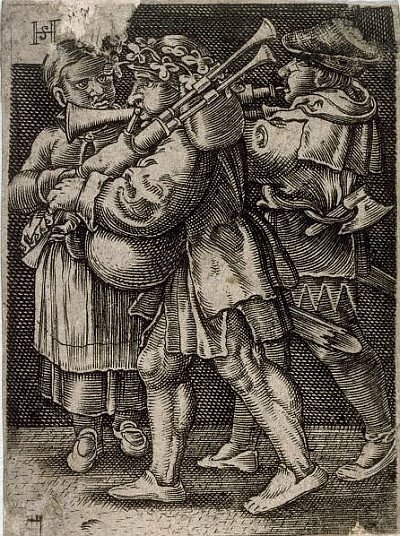 Sebald BehamTwo Street-Players and a Girl 16th cent. 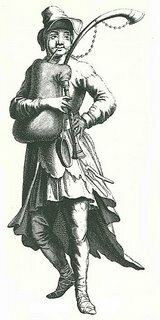 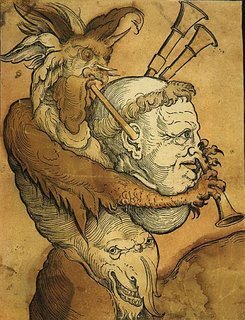 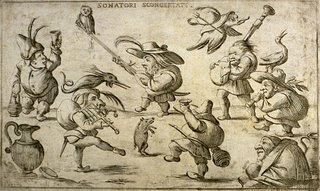 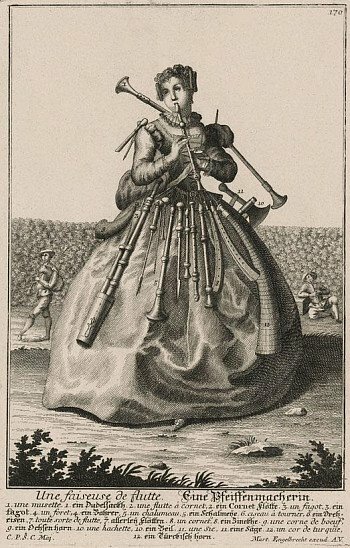 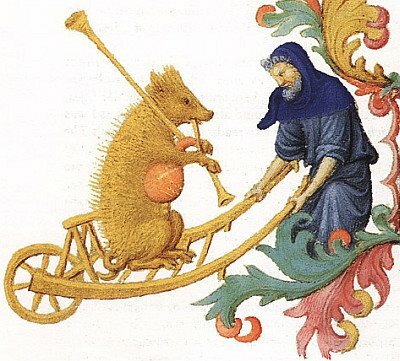 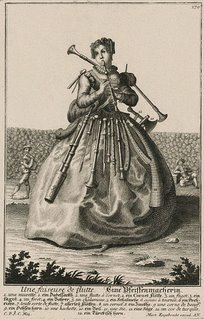 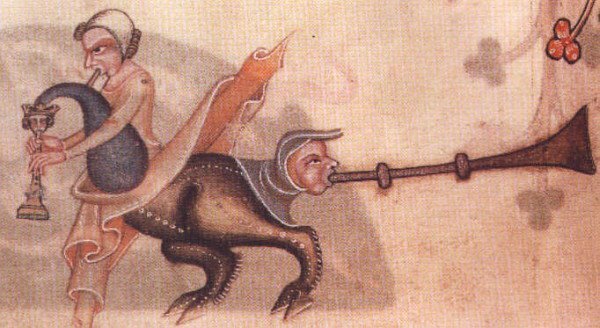 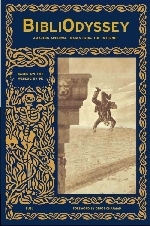 An American bagpipe rock band, Prydein, have a website with a large collection of pipe images - woodcuts, engravings, etchings, paintings and photographs. An excellent and eclectic set via gmtPlus9 (-15).